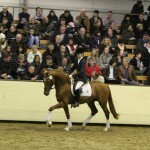 Here is new video of Fuerst Remus at his first stallion parade in front of 8000 people. 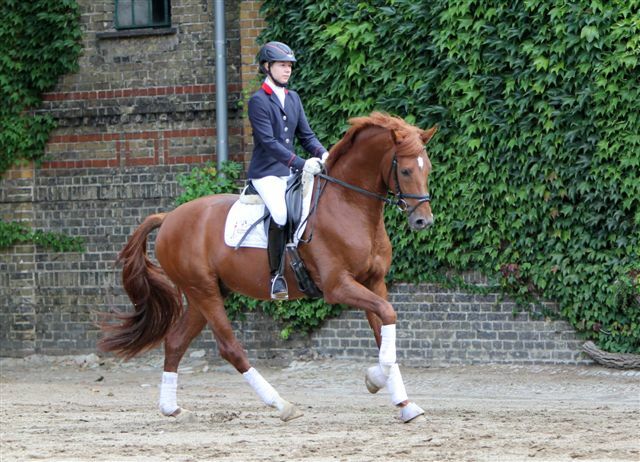 He just turned 3 in June. 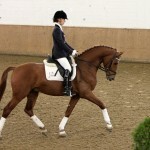 He is available for breeding and is out of the famous Floristan – Rubenstein line. 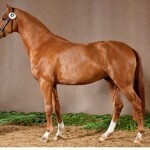 Please contact info@manemports.com or 303-809-6997 for more information. 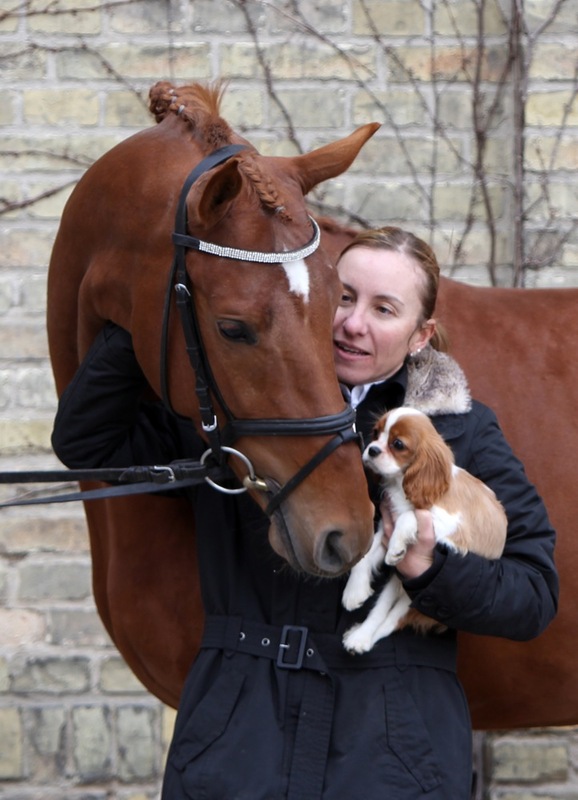 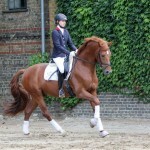 Here are new pictures of Mane Imports, LLC’s stallion Fuerst Remus (Finny). 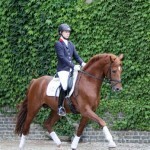 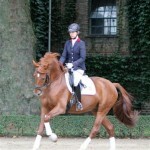 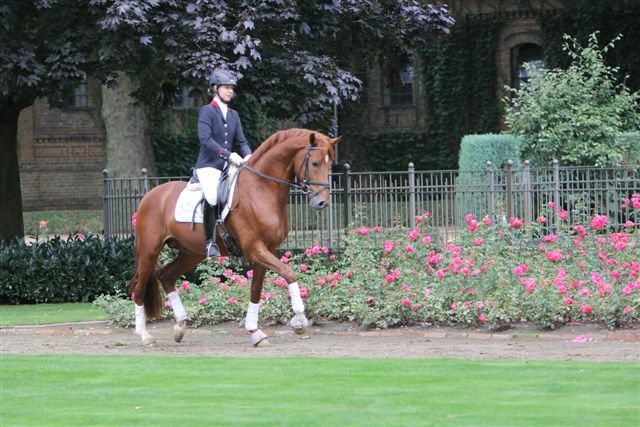 These were taken at Langestuet Warendorf during and after a stallion presentation. 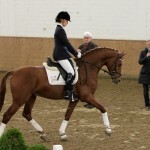 His Bereiters name is Anja and she is doing a wonderful job with him. 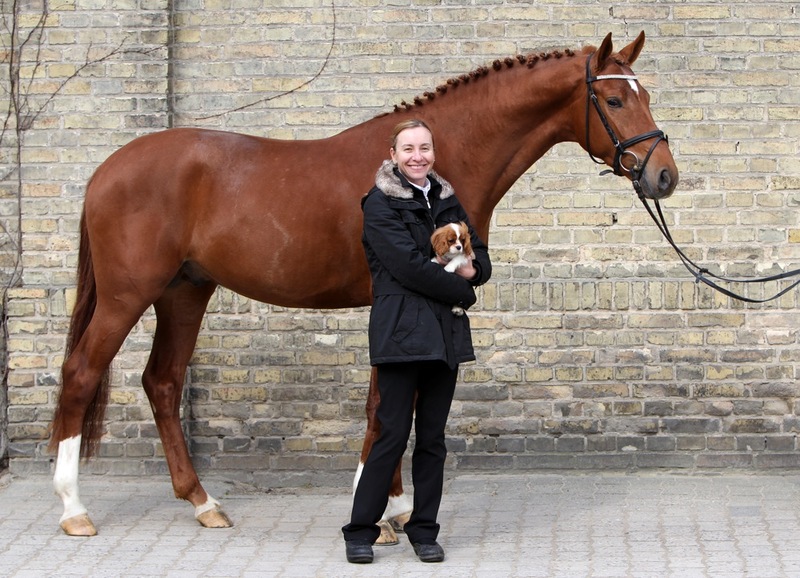 In every sense of the word, Finny is a ladies horse. 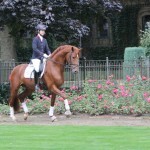 I am thrilled to have had the opportunity to ride him this past weekend. 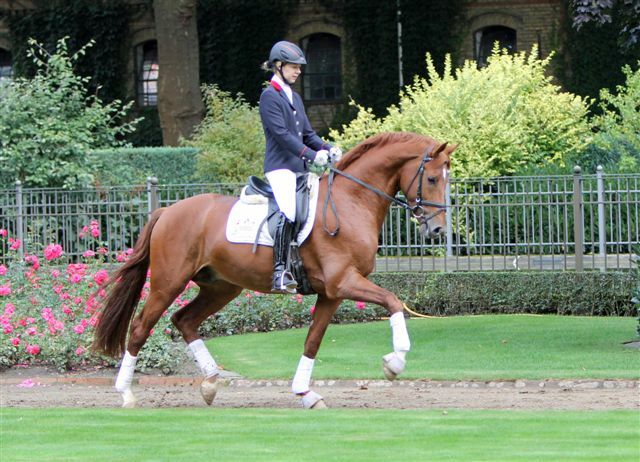 He is uncomplicated, brave, and very easy to ride. 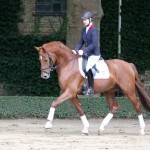 He is available for breeding in Germany. 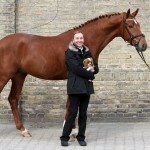 Please contact info@maneimports.com for more information. 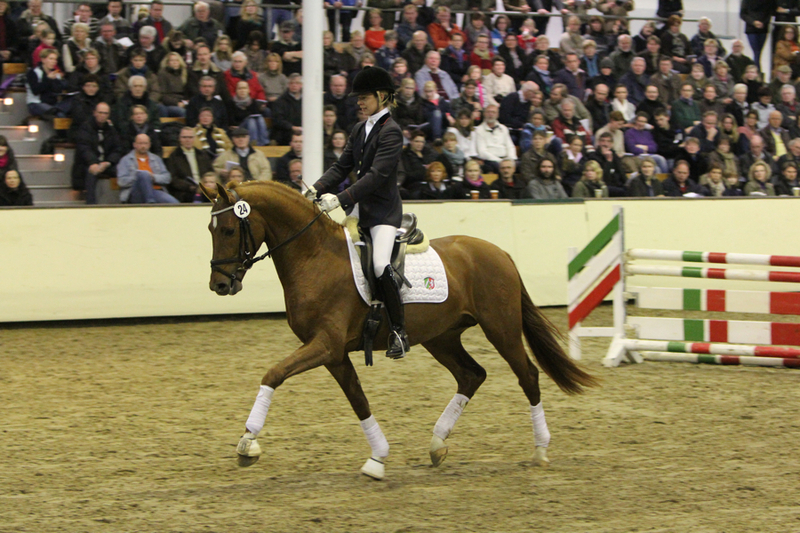 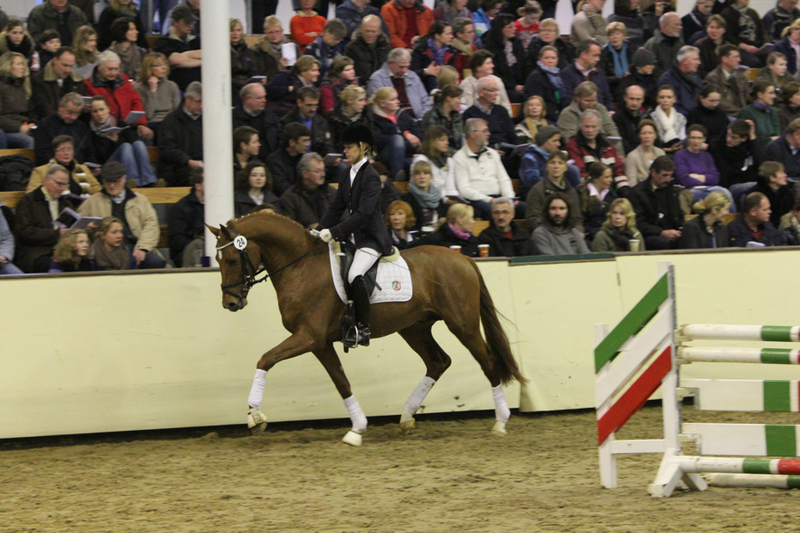 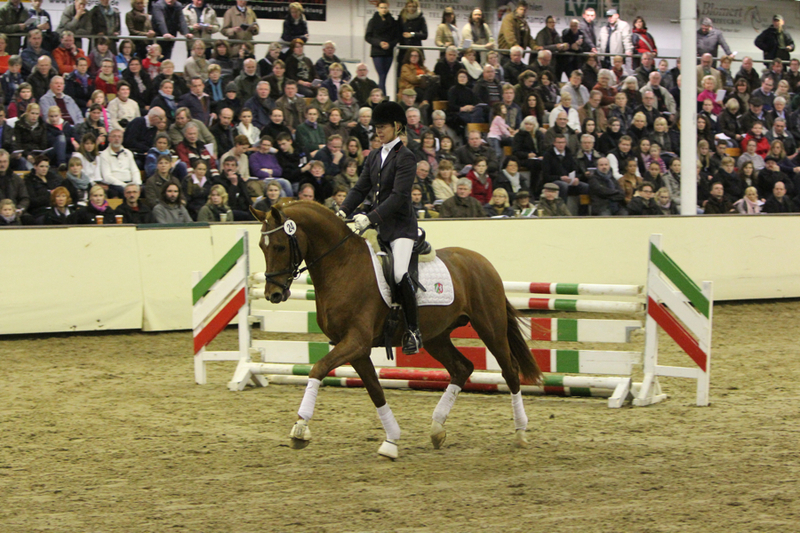 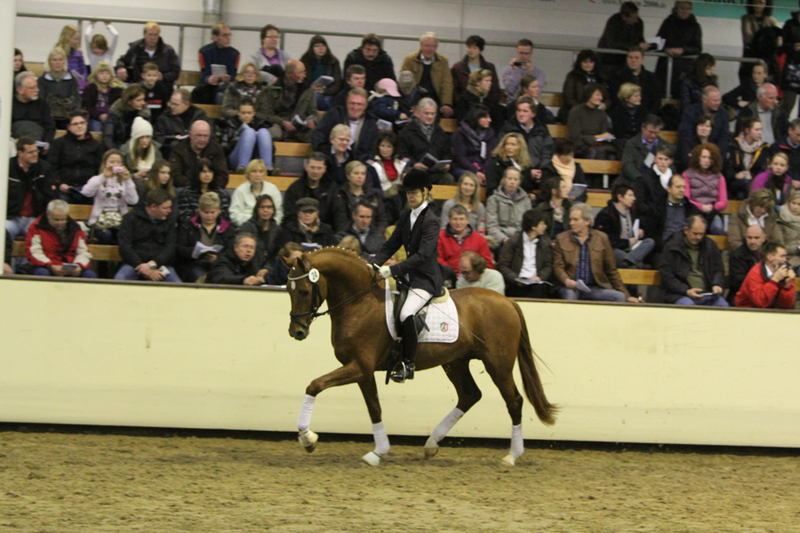 Fuerst Remus MI at His First Stallion Show! 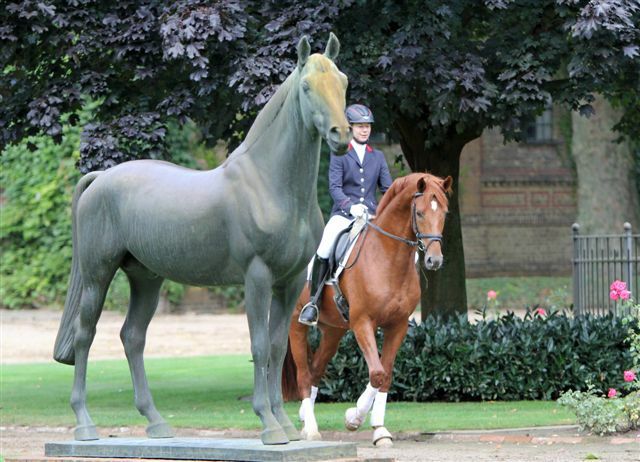 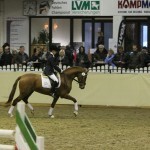 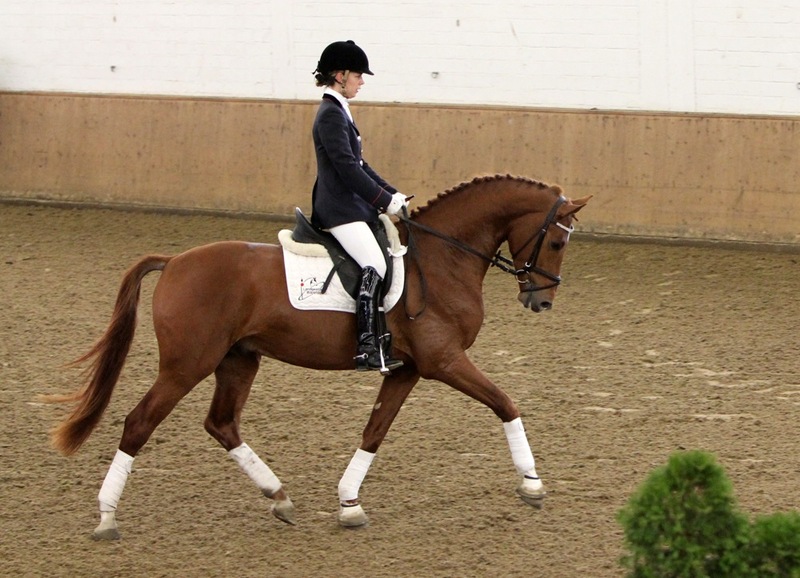 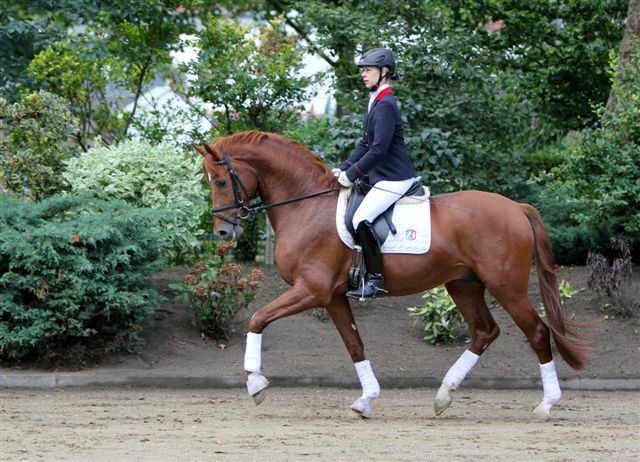 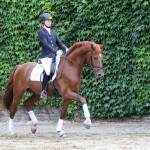 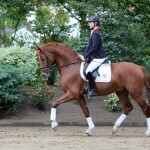 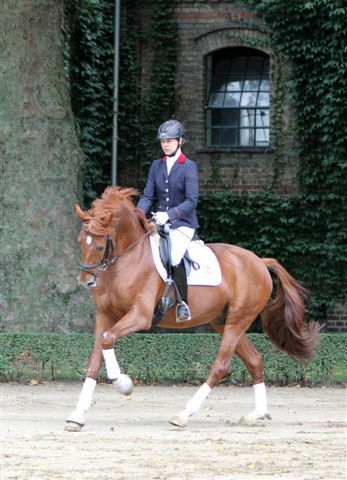 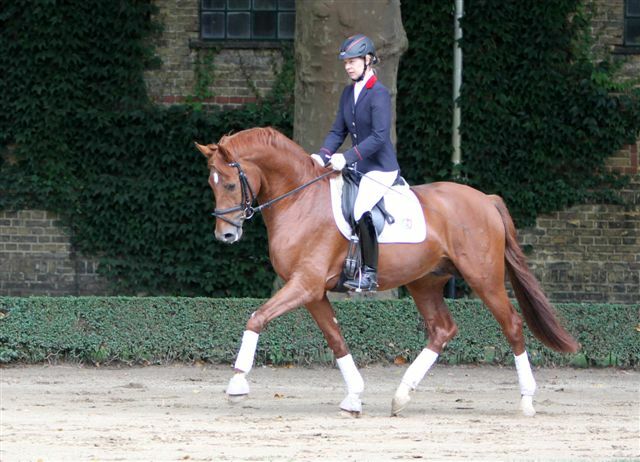 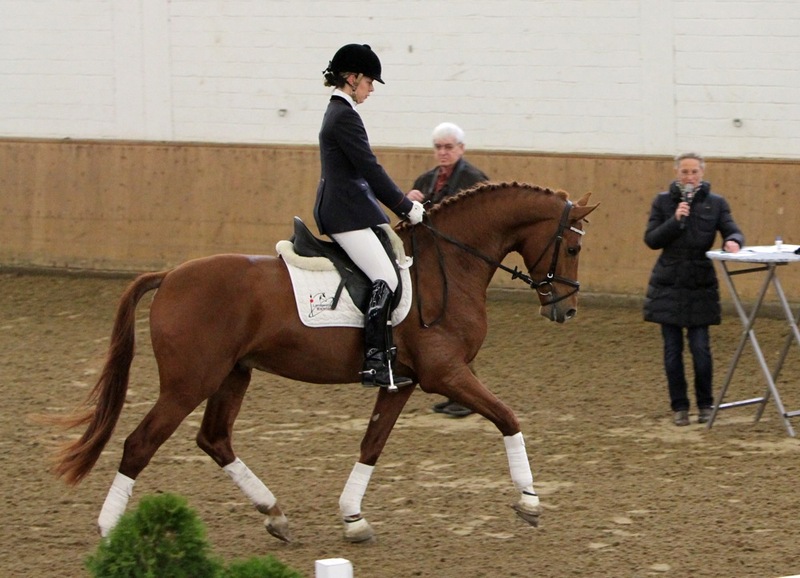 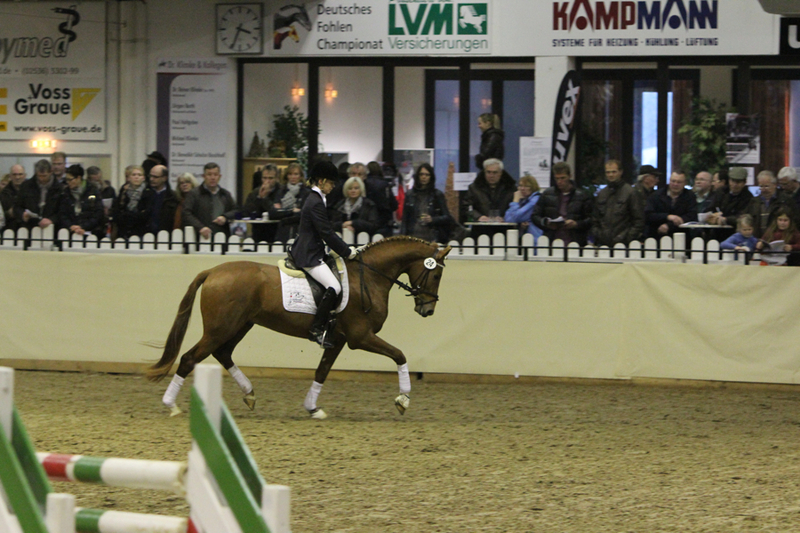 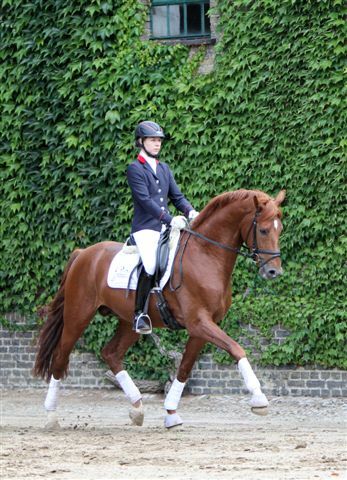 Here are the first pics of Fuerst Remus MI (Finny) at his first stallion show. 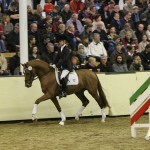 He was very brave and did a great job! 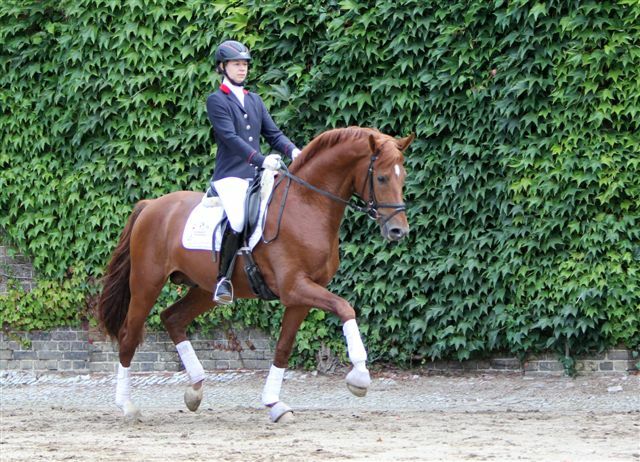 Thank you to Steffi Borggreve for taking such great pictures, to Peter Borggreve for following his training, and to all of Langestuet for taking such good care of him. 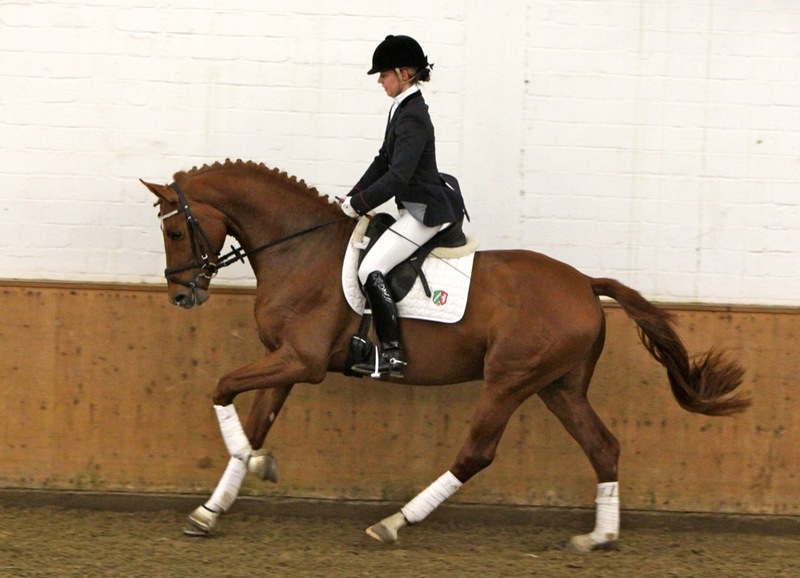 Fuerst Remus MI – Breeding Stallion owned by Mane Imports! 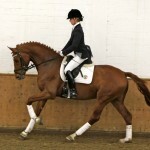 Mane Imports is proud to introduce Fuerst Remus. 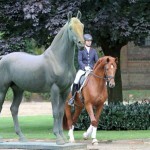 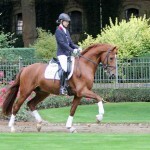 Finny is is a 2009 licensed stallion out of Fleury (Fuerst Piccolo x Floristan II. 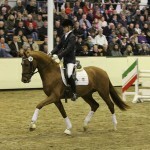 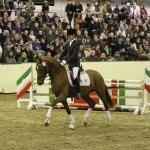 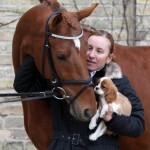 He will be available for breeding in 2012. 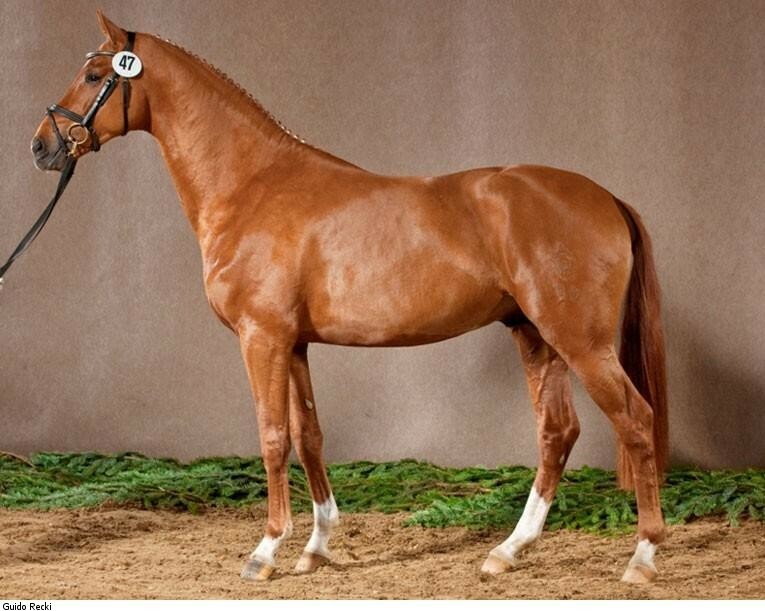 Please contact Mane Imports at 303-809-6997 or info@maneimports.com for more information about this outstanding stallion.